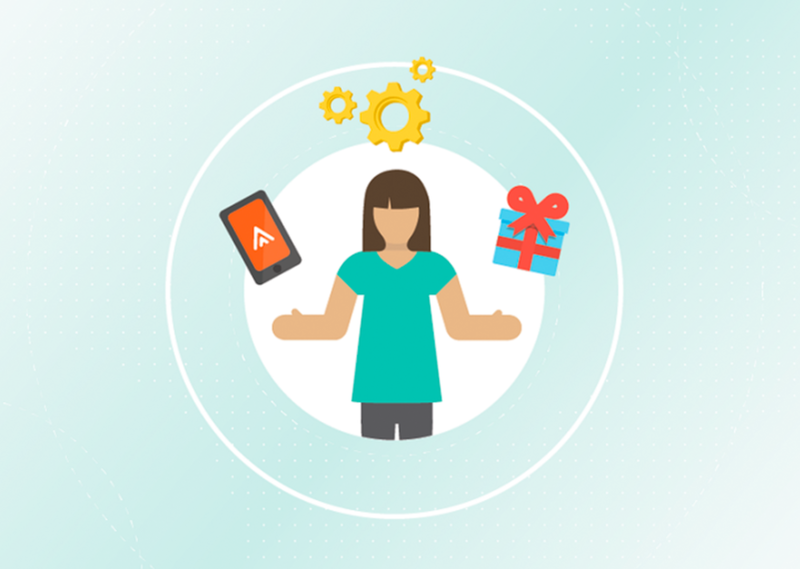 The Future of Care and Health. Empowered in Austin. South by or SXSW? 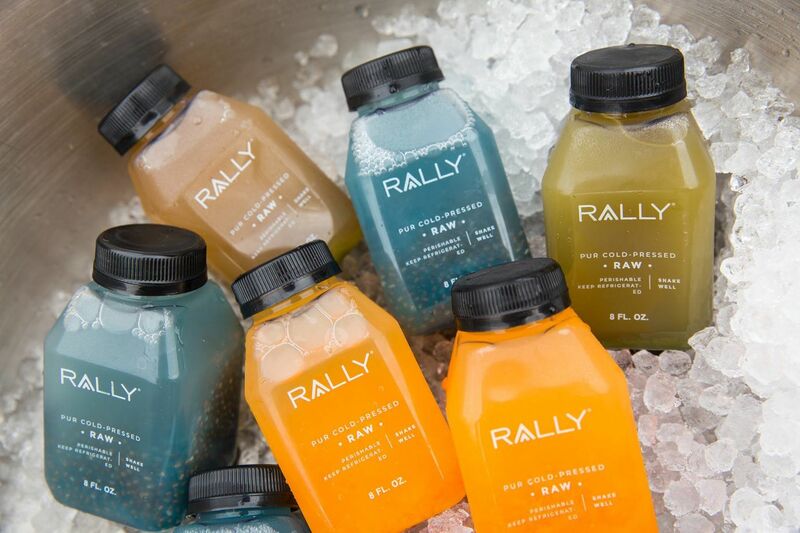 However you refer to it, Rally® was thrilled to make our debut appearance at this yearly epicenter for technology and innovation during the Health and MedTech Track. 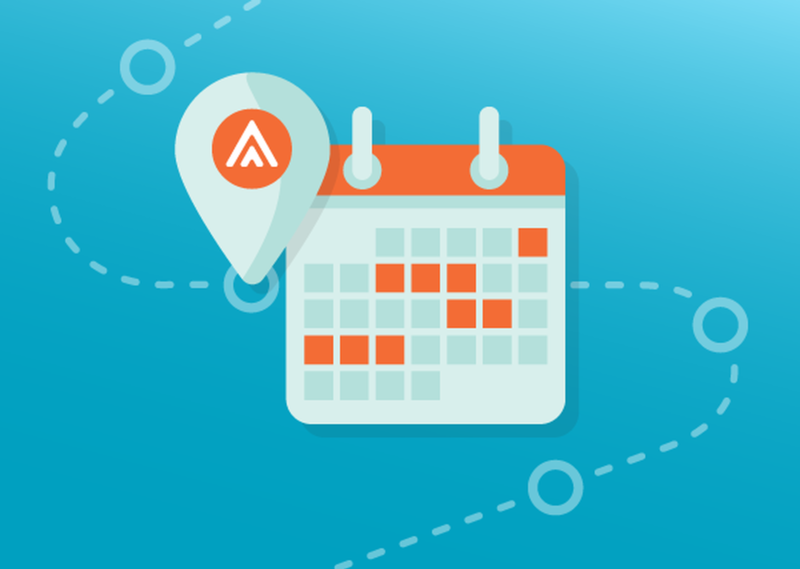 Have a look back at an inspiring week of insightful discussions, memorable connections, and one-of-a-kind experiences under the beautiful skies of Austin. 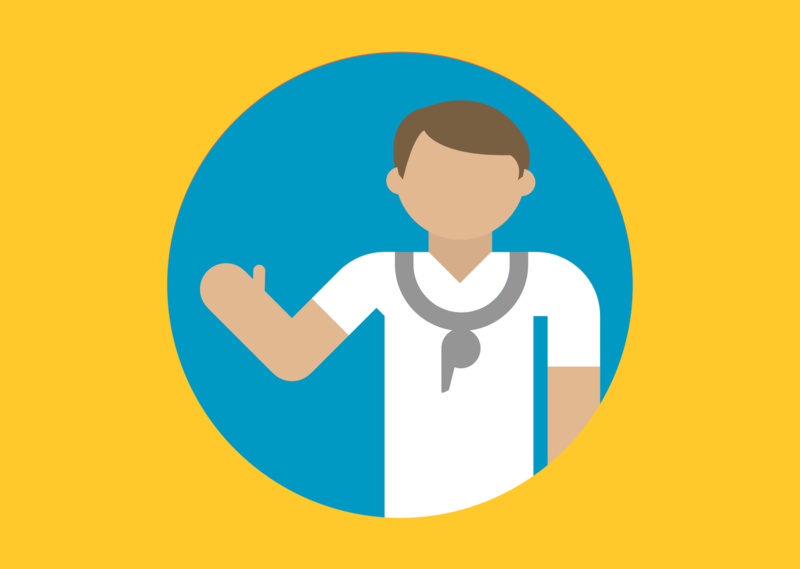 From Rally House to inspiring panel sessions, treat your eyes and ears to the week that was South by Southwest. 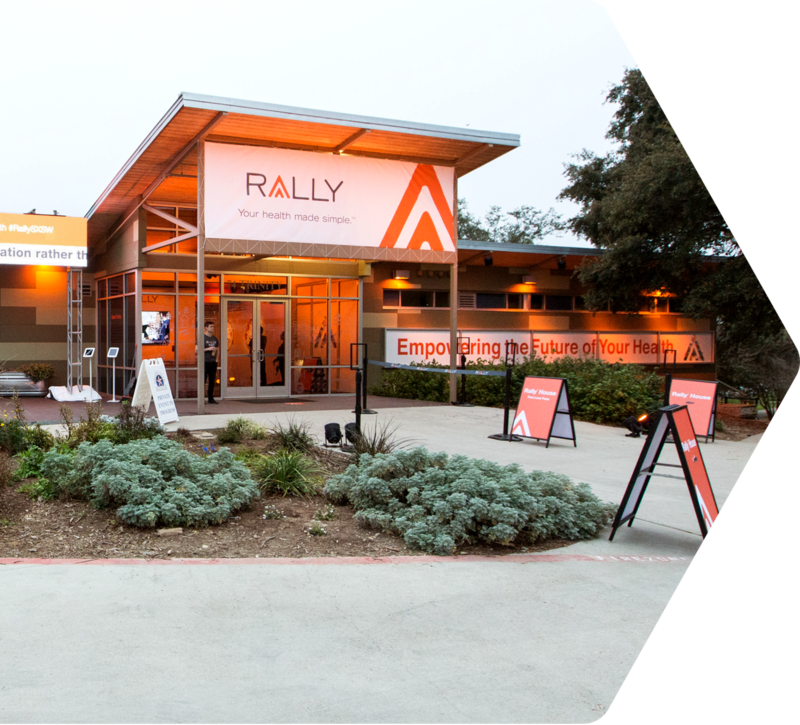 In true Austin fashion, Rally’s panel discussion titled “A Better Future Through Digital Health” proved to be one of the hottest tickets in town with a full capacity of 300 people. Veteran journalist Katie Couric moderated a panel with David Ko and Rally clients Sarah Martin (VP, Product and Consumer Innovation at BlueCross BlueShield South Carolina) and Vickie Strickland (Director, Health Strategy and Resources Delta Air Lines). 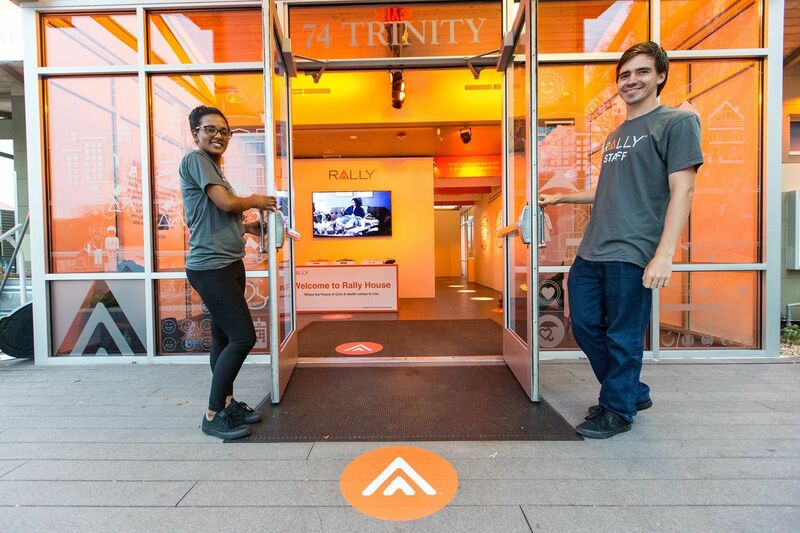 Rally House: The Home of Health Innovation at SXSW. 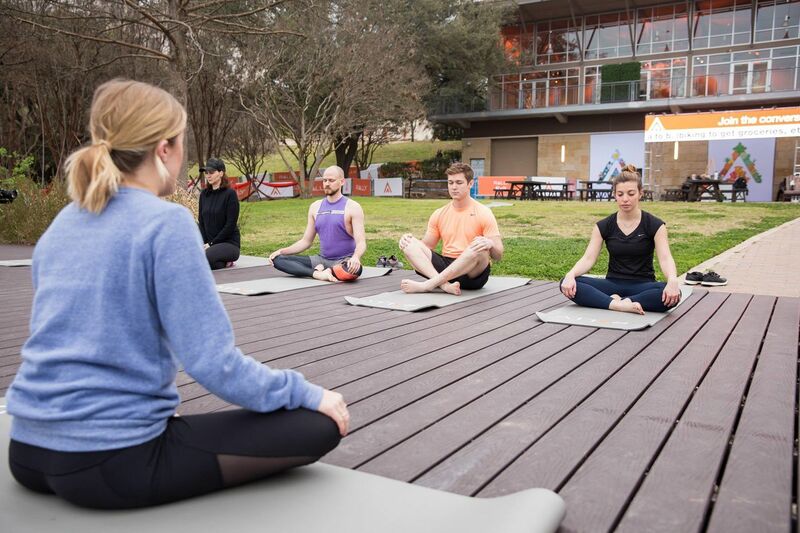 Waller Creek Boathouse on Lady Bird Lake was the place to be for an immersive experience showcasing Rally’s digital health platform for simplifying care and health. 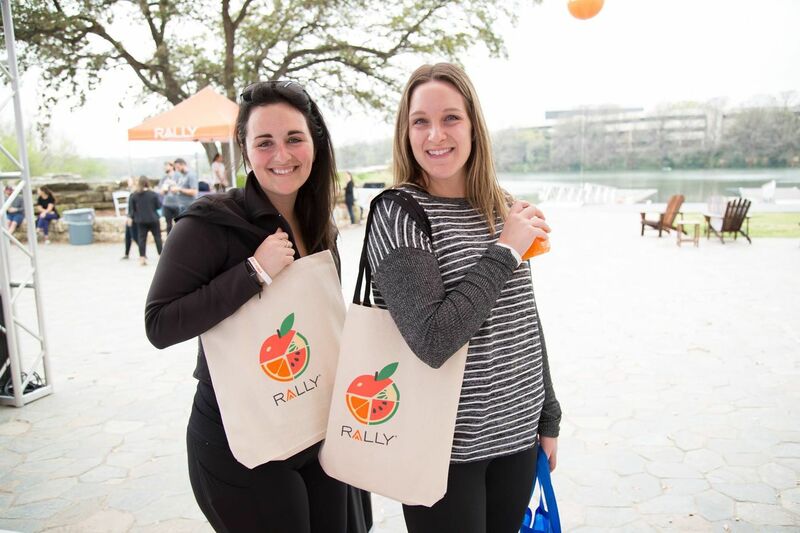 Interactive installations, healthy snacks and cold-pressed juice, one-of-a-kind giveaways, and the best views in Austin were enjoyed by many. 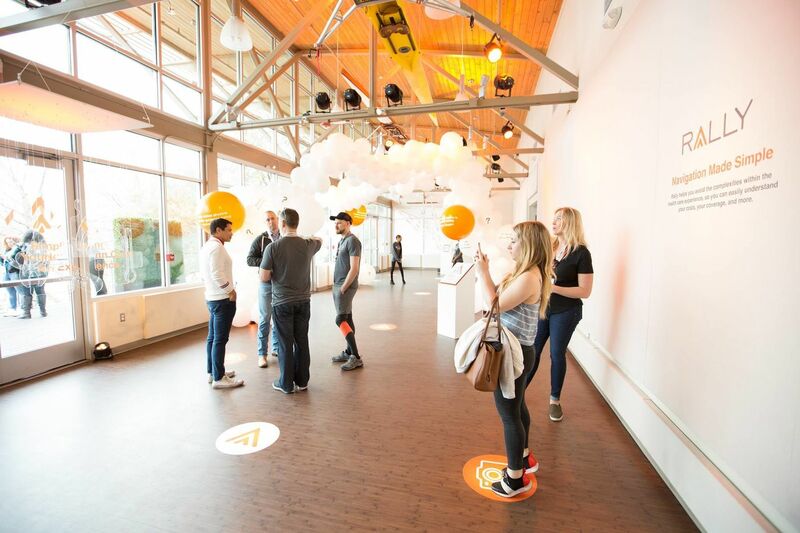 Rally House was even nominated as one of the top 10 interactive experiences at SXSW. 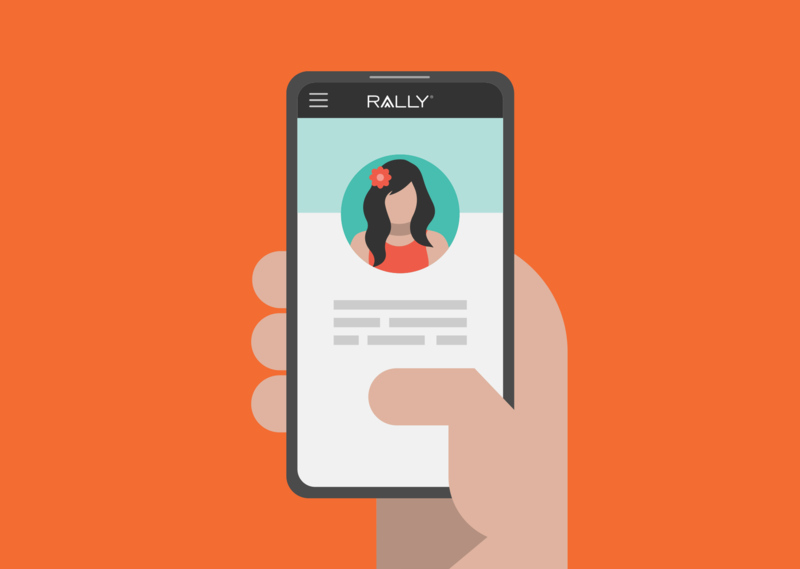 Rally Health Ambassador Maria Menounos was also on hand to help us promote Rally and our platform. Check out Maria’s interview on ABC Austin (here). 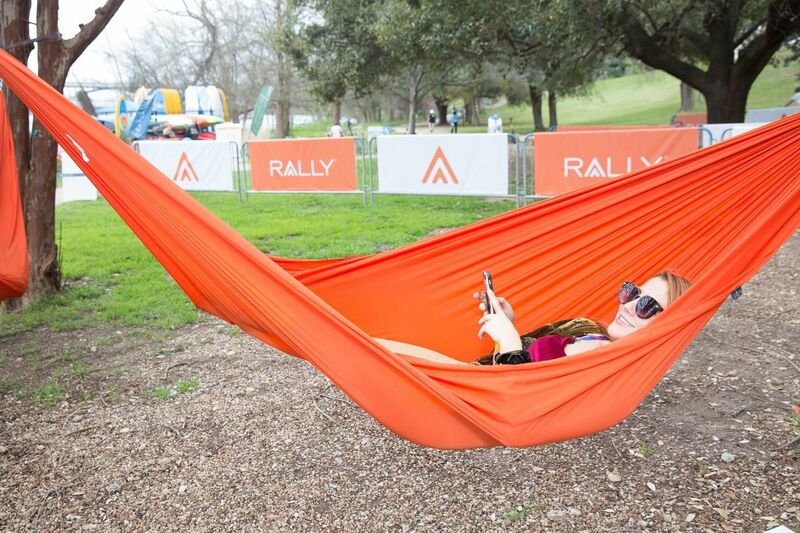 Snapshots of Rally Innovation at SXSW.